I have worked for the NHS in the Podiatry department in Liverpool and Sefton since 1990. I have experience in hospital rotations, community clinics and domiciliary visits undertaking high risk diabetes, Rheumatology, Nail Surgery, gait analysis/custom made orthotics and routine podiatry. 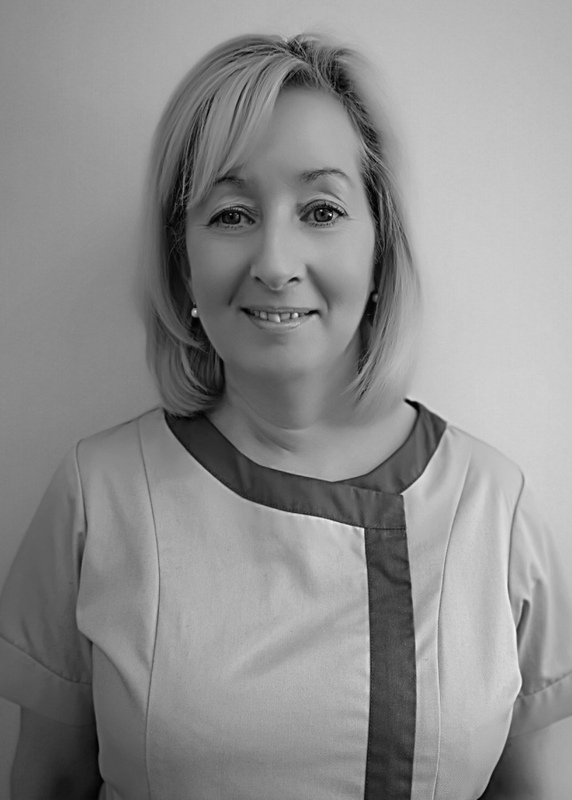 I became an associate of Heathpoint in 2016 and currently work in the Maghull practice.